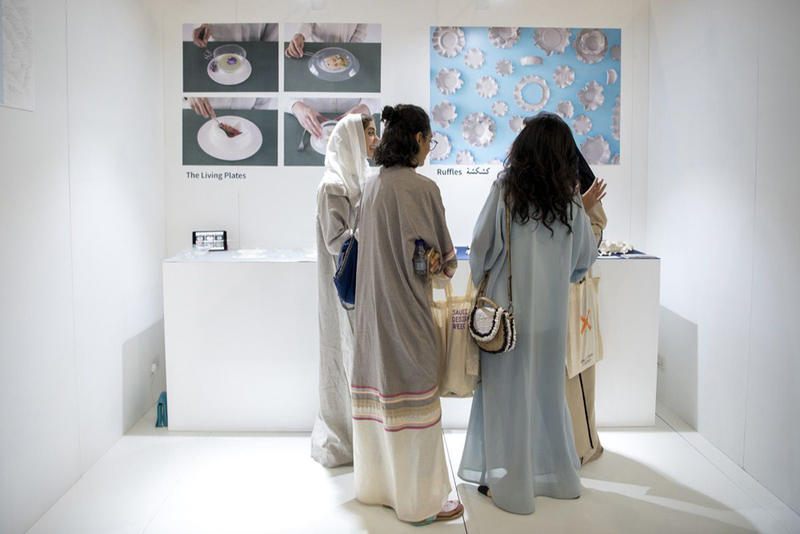 In a move to support local creative minds in achieving their utmost potential, the Saudi Arabian Ministry of Culture has launched a funding program. The NOMOW Cultural fund will aid individuals in any resources aimed towards finalizing and tuning their ventures that include filmmaking, fashion, music, writing and publishing. While the program was still under progress, a study was made and it turned out that the reason many Saudi projects don’t get to finish line or are lacking in quality and quantity was due to the reason of grants deficiency. And so, the fund was initiated to support the innovative endeavors step-by-step. In addition to this exciting news, the Saudi ministry of culture has working hard this past year. They have announced that global artists will be offered residencies in the kingdom, thus increasing and enriching the entertainment and artistic sectors. 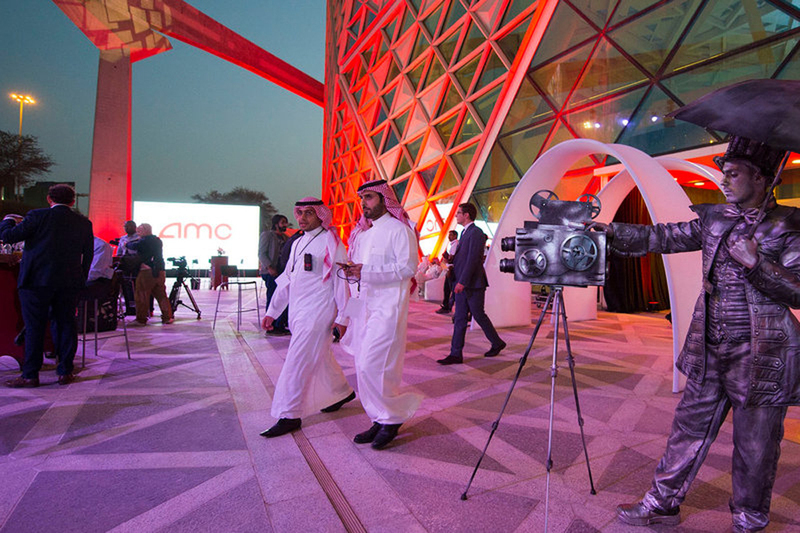 Moreover, the ministry has inducted 11 artistic and cultural bodies to reform KSA’s entertainment industries. The newly-formed bodies will oversee everything from the performance arts to visual design to culinary schools. This is another exciting step towards the fulfillment of Saudi Vision 2030 was established by Crown Prince Mohammad bin Salman. The Vision that has promised, and kept its word, to flourish the Kingdom’s economy, cultural events, and well-being of its people.